Tonight on Beyond the Cover we play the last interviews from Thriller Fest. Hank Phillippi Ryan, Jamie Freveletti and Robert Wilson. All of the authors bring you a very unique perspective of Thriller Fest and some behind the scenes action into their writing and of course their latest book. Come and relax with Jeff Ayers and John Raab as they bring you the very best author interviews, reviews, industry news and much more, only on Beyond The Cover. 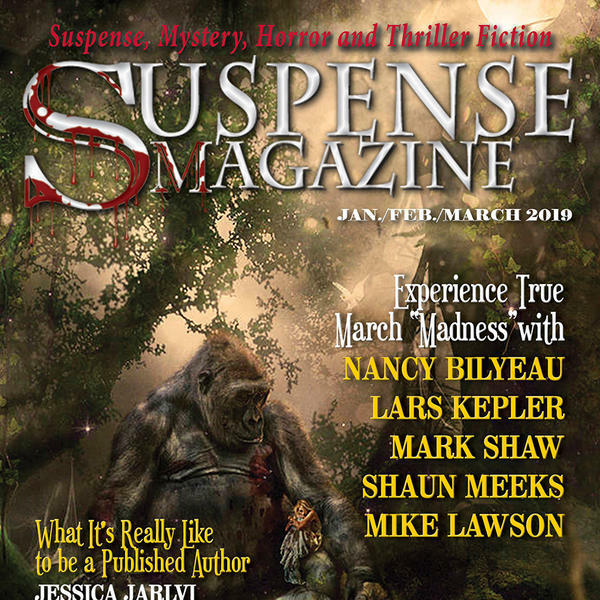 Beyond the Cover is a show on the Suspense Radio Network. Check out www.suspenseradionetwork.com for more information on this show and all the shows we have playing. There is something for everyone and beyond.